Simply Protein of Chester, a weight loss clinic that promotes a low-carb diet and ketogenics to help clients achieve healthier bodies, is celebrating its fifth year at the Williamson Building on Main Street. It’s been a satisfying half-decade for owner and manager Michelle Jimenez, who was a Simply Protein client long before she became one of the brand’s most passionate advocates. “It works. And it works quickly,” Jimenez says. The Simply Protein method is all about lifestyle change: eating cleanly and avoiding processed foods, she says. Simply Protein is part of the Ideal Protein family of weight loss management and healthy lifestyle programs, with some 3,500 locations worldwide. It follows the Ideal Protein Ketogenic Weight Loss Protocol, a medically-developed method by Dr. Tran Tien, Chanh, which helps clients lose weight quickly by training the body to burn fat, not muscle. Per the Ideal Protein web site, a ketogenic diet is one that forces the body into a process called ketosis, whereby the body burns fats instead of carbohydrates for energy. Jimenez has run an event planning firm for many years. 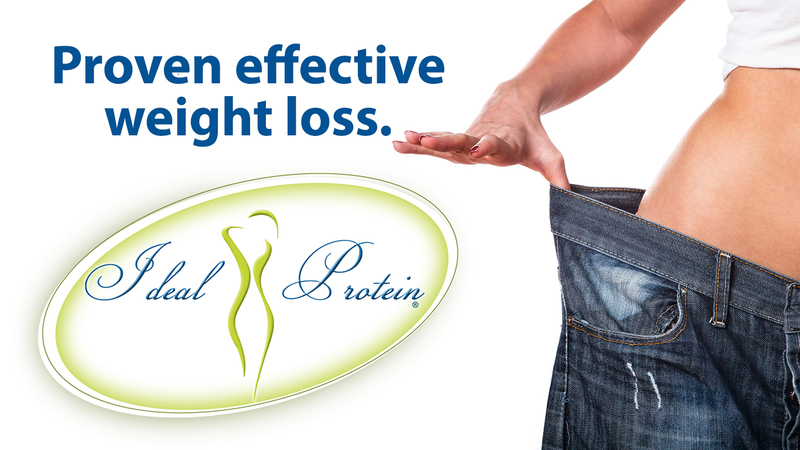 She became a Simply Protein advocate after losing her main client, which freed up her time, and after losing 50 lbs. through an Ideal Protein clinic in Livingston—which changed her life. Ideal Protein uses a four-step method: Phase 1 is about losing the weight; Phase 2 focuses on the ins and outs of how food affects the body; Phase 3 is all about better eating habits and achieving a healthier lifestyle; and Phase 4 is maintenance. While there are different versions of the keto diet easily found on social media, Jimenez notes that Simply Protein and the Ideal Protein protocols are used by medical professionals across the country; the company’s medical advisory board includes physicians and specialists from gastroenterology to obstetrics and gynecology to endocrinology and pharmacology. In fact, most Simply Protein clinics are now based in doctor’s offices and pharmacies. 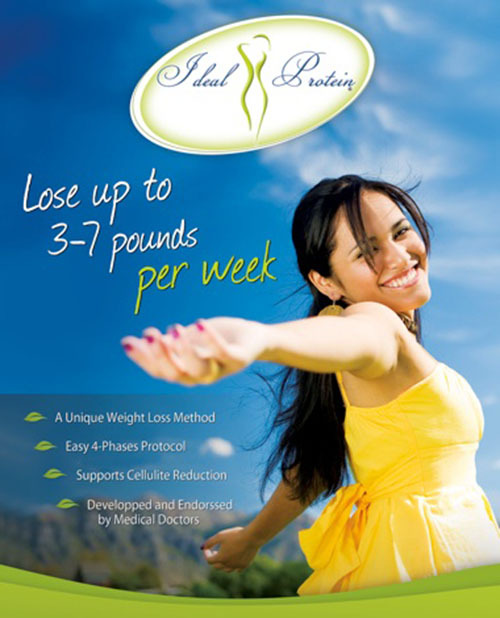 Simply Protein of Chester is one of the company’s few freestanding clinics. 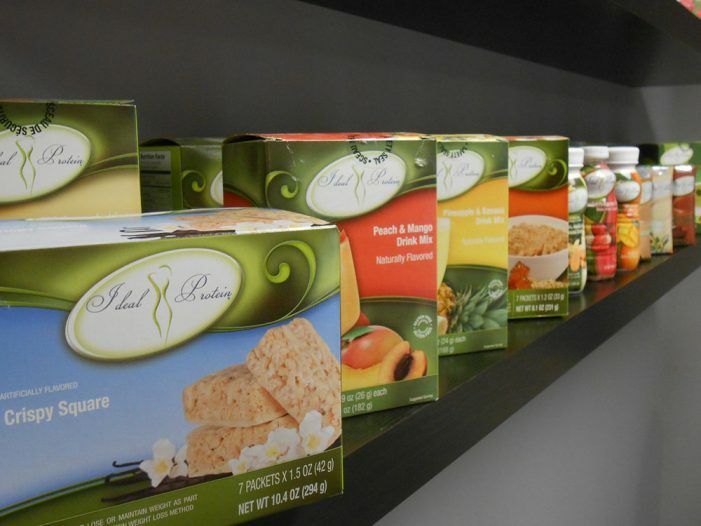 “We contract with [Ideal Protein] to use their products and their protocol,” she says. Jimenez has a pharmacist on staff to review her clients’ health profiles and to make sure none of the medicines they may be taking would interfere with the program’s requirements. This review is ongoing to keep up with clients’ changing medical information. Victories are counted in various ways. Jimenez adds up clients’ weekly weigh-ins to assess how well they’re losing weight—walk-in clients lost a total of 157.5 lbs. in January, she notes. That includes only people who come into the office for the program; she also visits various companies in the region and conducts weigh-ins on site. She also assesses each member’s body mass index, or BMI, weekly to ensure clients are burning fat, not muscle. “It’s nice to see people losing the weight, but the non-scale victories are the ones we’re excited about,” Jimenez says, noting that eating healthier helps clients achieve more than just a smaller wardrobe. Jimenez does not work with anyone under the age of 18 unless medically referred by a physician; she also does not take on clients having Type 1 Diabetes, as the keto protocol could be life threatening to them. “The last thing you want to do is harm anyone’s health with a weight loss protocol,” she says. Simply Protein provides a variety of foods for its clients, from omelets to milkshakes to snack foods, and has varieties that are dairy-free and gluten-free. Jimenez works with clients who are vegetarian and vegan as well. Clients who have completed the program and are in Phase 4—maintenance—often come back to buy the food products because they really like them, she adds. The one thing that surprises her clients most is how often—and how much—they are directed to eat on the program, Jimenez says. “They eat more than normal,” she says. Simply Protein of Chester is at 245 Main Street, Suite 100 in the Williamson Building, front entrance. The clinic can also be found on Facebook.